September 9, 2018 6:46 pm. Chris Waller doesn’t want Winx to be the subject of a witch hunt. 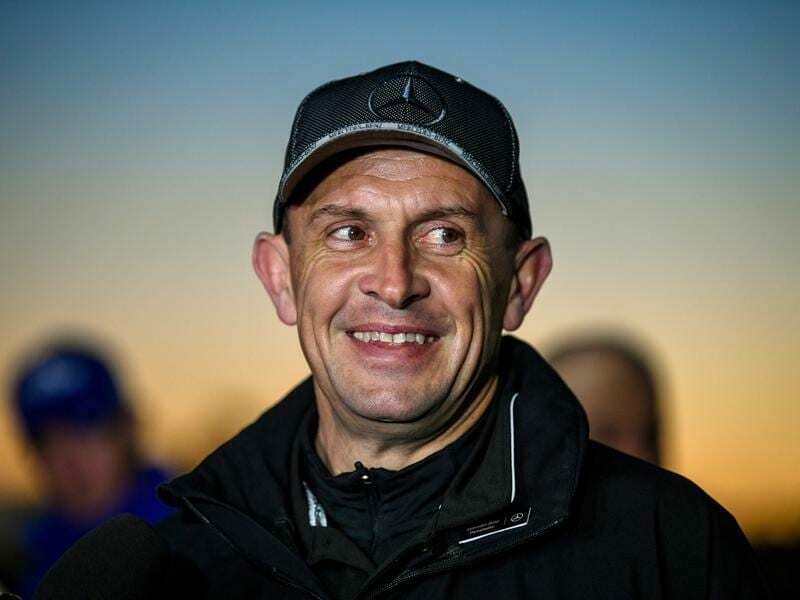 Chris Waller doesn’t want Winx to be the focus of the debate surrounding altrenogest saying it involves many more horses than the champion. Altrenogest, marketed under the name Regumate, is widely used to help regulate the cycles of fillies and mares. After the discovery of minute traces of the steroids trenbolone and trendione in samples, Racing NSW has brought in a local rule which allows for stewards’ discretion if a blood or urine sample contains below 1mcg per litre of the substances. Racing Victoria has opted for a different approach, instead recommending injectable short acting progesterone as an alternative. Waller said he tests on the mares in his stable had not produced any positives to the steroids. “Most of my mares are on it, because it has become a useful aid to keeping a horse regular and in check,” he said. “I don’t want to get drawn into it about Winx. She shouldn’t be used as a talking point for Regumate. I’m sure they will work it out. “I don’t think it would stop any of my horses going to Melbourne. We have done our own testing and there has been nothing evident in any of our horses. “I haven’t tried the alternative but I intend to, but how do you ring up an owner and say I would like to try this on your horse. “I haven’t got my head around it. The Victorian branch of the Australian Trainers Association has called on Racing Australia to step in while the Queensland association wants a similar local rule to that in NSW.